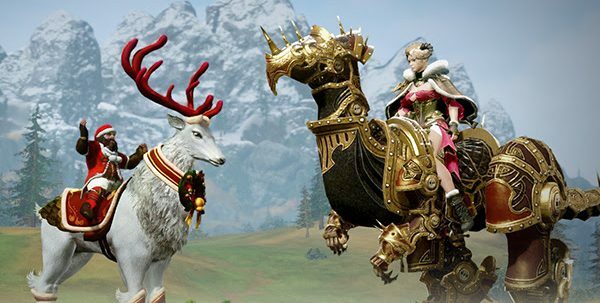 ArcheAge is getting updated to version 3.1 on January 17, so long as you are playing on the Korean servers. Among the updates are more character and item growth, potentially pointing to an increased level cap, as well as an increase in overseas trading, balancing new and veteran players, and adding/improving conveniences. XL Games hasn’t given a whole lot of information on what is coming with the update, so we’ll have to wait and see about more details as well as when the updates is coming westward.